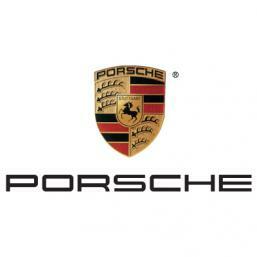 All new, certified pre-owned and eligible pre-owned Porsche vehicles equipped with satellite radio will receive a 3-month trial subscription to the SiriusXM All Access audio package. Totally amazing range of music styles and exclusive channels. Live play-by-play and year-round channels dedicated to every major league. The biggest names and the best entertainment coverage on radio. Exclusive stand-up from the world’s funniest. The top cable news and business networks in real-time, 24/7. 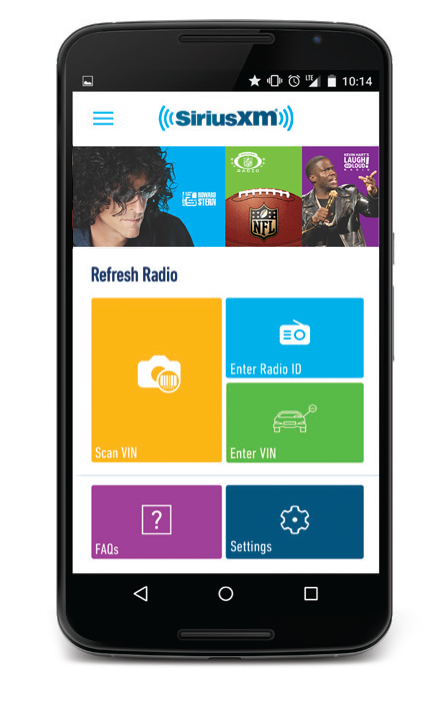 Streaming is included with their All Access trial subscription so your customers can listen online, on the app, and at home on a wide variety of connected devices. 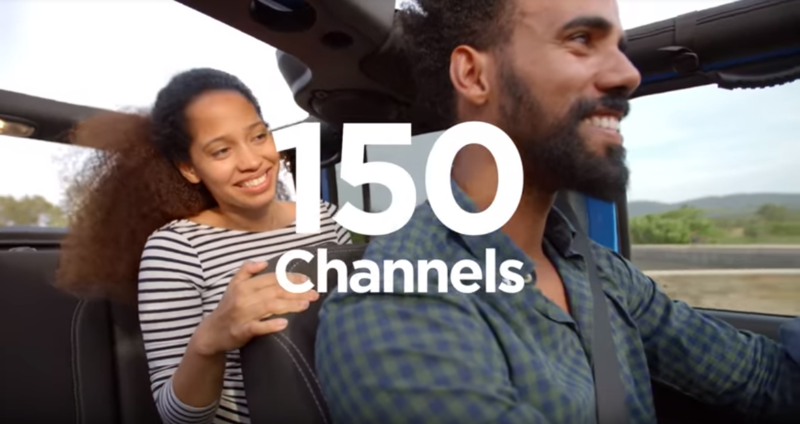 They'll be able to stream 200+ channels featuring commercial-free music and more, plus 5000+ hours of On Demand shows, performances & interviews, and they'll receive personalized recommendations based on what they're listening to. They'll even get access to our recently added 100 new music channels made for any mood, occasion or activity, available online and on the app. Just send them to siriusxm.com/getallaccess to learn more and get their login credentials. All new vehicles are factory activated, which means they will arrive on your lot fully functional. The demo service will automatically convert to a consumer account with a 3-month trial via the Retail Delivery Record process. (Please ensure the RDR is complete with accurate customer contact information, including email address.) If a vehicle radio is not active, follow the pre-owned activation instructions. Refresh the radio 48 hours after the vehicle is placed into inventory, or any time prior to delivery. The demo service will transition seamlessly into the 3-month All Access trial subscription, which will automatically start after a sold record is received. *Other fees and taxes apply. See Offer Details at the bottom of the page. Send them off listening to SiriusXM! 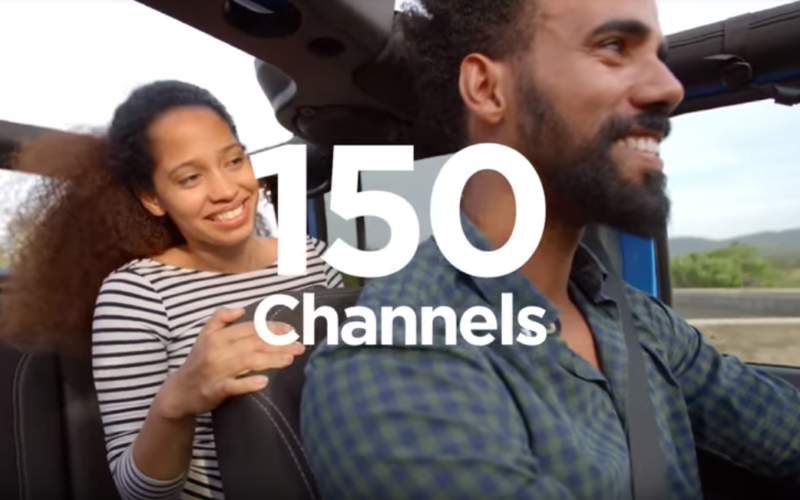 Allows listeners to pause, play, forward and rewind content from their favorite channels — plus buffer up to 60 minutes of content on Smart Favorites presets. Lets you see upcoming programming across all channels so you never miss a favorite show. Displays either album art or channel logo directly on the radio screen. Contact your SiriusXM Regional Manager to order merchandising materials. Select your state from the dropdown. Or order directly from the SiriusXM eStore. If it’s your first time ordering, you will need to set up an account with a username and password. Click “Sign Up here” to get started. If your customer decides to continue service after their trial, the subscription plan they choose will automatically renew thereafter and they will be charged according to their chosen payment method at then-current rates. Fees and taxes apply. To cancel they must call us at 1-866-635-2349. See our Customer Agreement for complete terms at www.siriusxm.com. All fees and programming subject to change. Your customers are eligible for a Family Discount subscription rate if they already have and maintain a qualified full-price subscription plan. Promotional or discount-priced plans do not qualify for additional audio discounts or reduced rates. 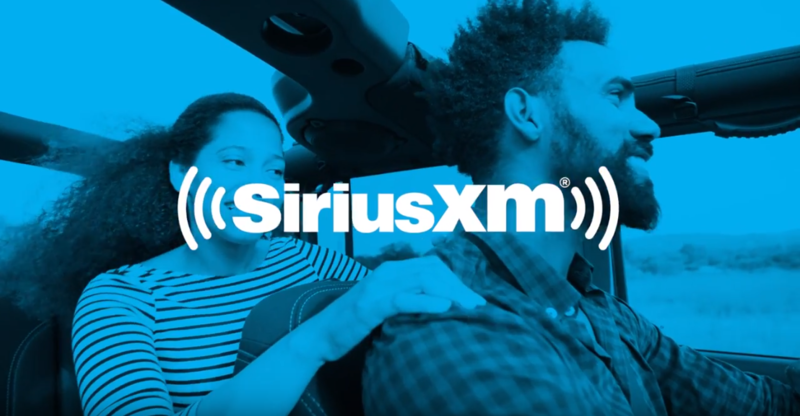 © 2019 Sirius XM Radio Inc. Sirius, XM, SiriusXM and all related marks and logos. Want a PDF of this tip sheet? Click the button below and select the 'Save as PDF' option in your print dialogue. 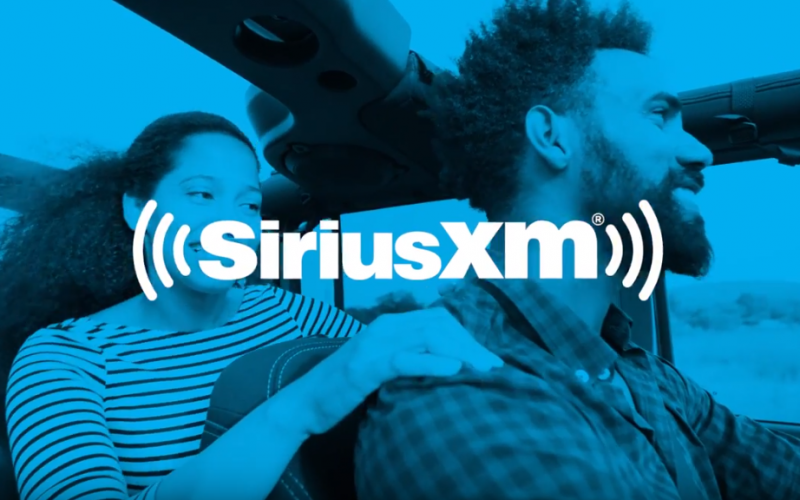 © 2019 Sirius XM Radio Inc.